Lisa graduated from the University of Washington in 1999 with a Bachelor of Arts in Business Administration with a concentration in Accounting. Before joining WTNG in 2004, she worked as a staff accountant for a local construction company for four years. 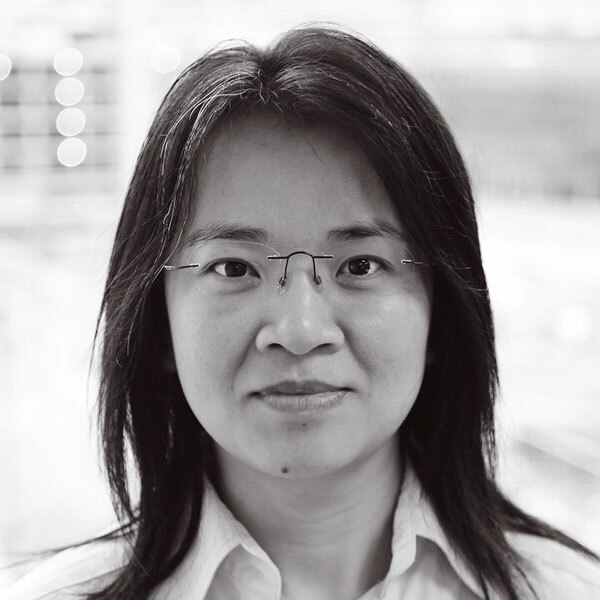 Lisa has extensive tax preparation and accounting experience, and is fluent in Cantonese Chinese.